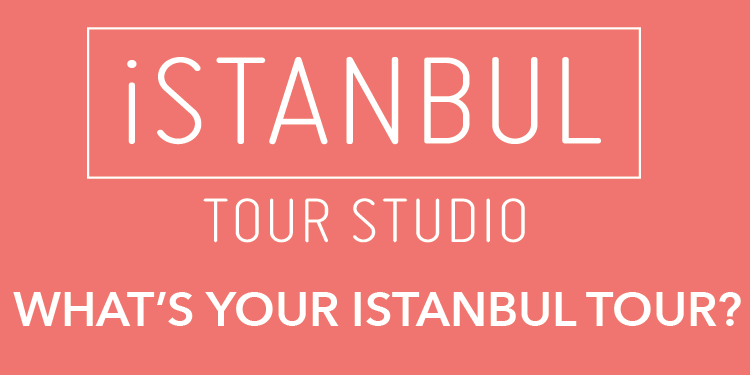 ISTANBUL — It began with a question 13 years ago from the owner of a shop in the Grand Bazaar. The answer has led two American researchers to conduct the first detailed study of rarely seen sacred treasures belonging to the Armenian Patriarchate of Istanbul and to the creation of an underground museum to house the priceless artifacts. 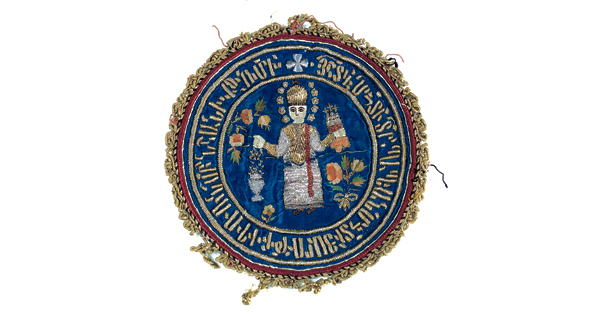 In their 397-page book, “Splendor & Pageantry: Textile Treasures from the Orthodox Churches of Istanbul,” Ronald T. Marchese, Marlene R. Breu and the Armenian Patriarchate expand what little was known about the unheralded role of women in the church and colorfully record the skills of women artisans who stitched their devotion onto luscious silks and velvets. 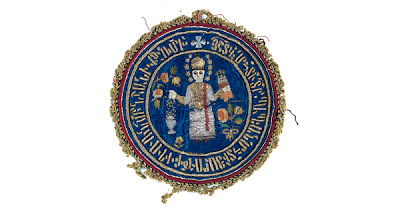 The objects they studied, some more than 300 years old, include sumptuously embroidered liturgical vestments, silk altar curtains, velvet copes decorated with gold or silver threads and pearl-encrusted miters, gathered from churches that served the Armenian population. Common embroidery motifs included stars, birds, vine leaves and angels, their faces sometimes sewn using human hair. The museum itself houses such textiles as well as paintings and objects of precious metals from Armenian churches throughout Turkey which can be viewed, by appointment only, in the basement museum of the patriarchate in the humble Kumkapi neighborhood of Istanbul. The museum, created with donations from local Armenians and the European Capital of Culture 2010 organization, sits atop centuries-old ruins, discovered during renovations after the 1999 earthquake, that have since become a chapel.